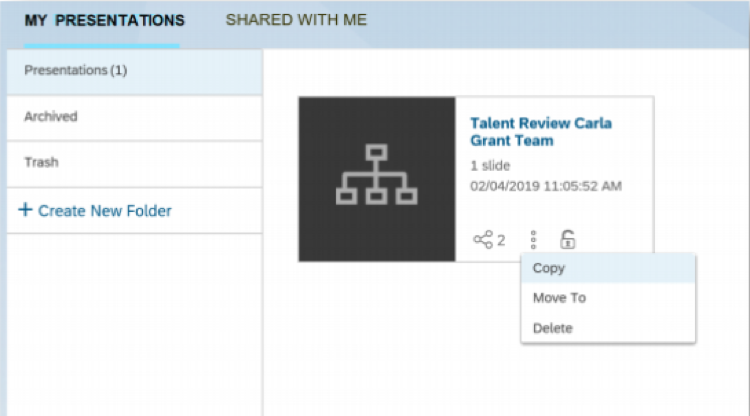 The first SAP SuccessFactors release of 2019 went into preview on March 8. We have already provided an overview of major highlights in the update, but now we are going to take some time to examine more detailed information on updates in Performance and Goal Management, Succession, Development, Calibration, and Compensation. 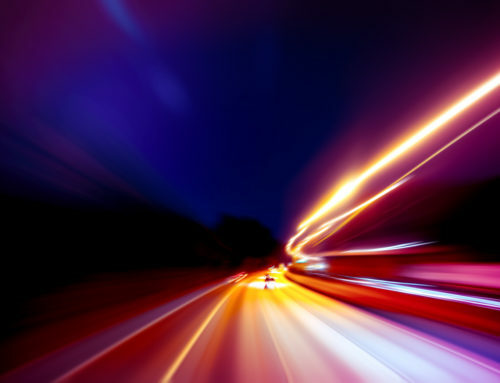 Related: See our analysis of Q1 releases in SAP Jam and SAP SuccessFactors Mobile, as well as SAP SuccessFactors Recruiting and Onboarding. The preview release gives customers a chance to test out new features before they officially go live in the system on the production date. Each preview of SAP SuccessFactors quarterly updates comes about one month before the production, which is April 5 for this quarter. Let’s dig into the enhancements. 360 Reviews 2.0 (BETA): This is an upgrade of the current 360 version with Fiori user experience similar to all other talent modules. Please keep in mind that this is a beta release and not all functionality is yet available. How to turn it on: Via the Admin Opt-in (Upgrade Center). Goal Management: This update includes user experience improvements specific to the search feature. 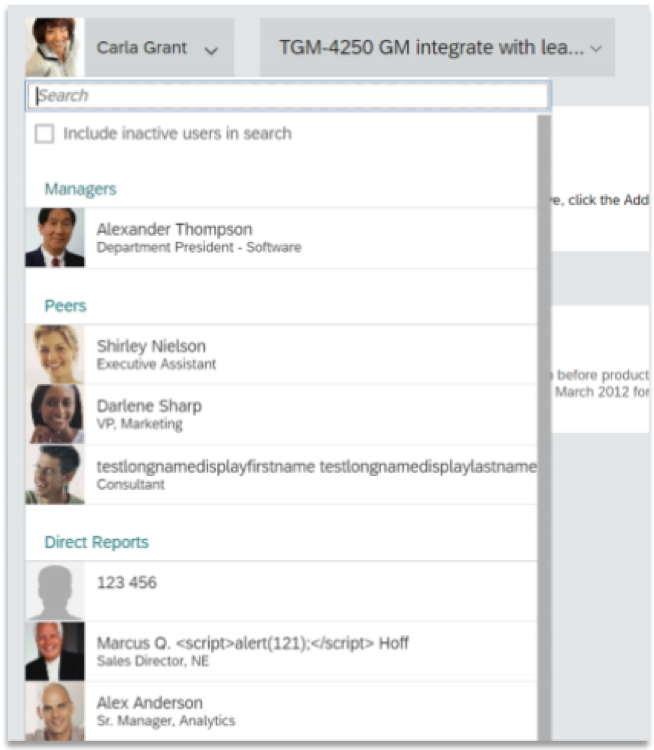 With this you will be able to search on manager, peers, direct reports and inactive users. The new search UI will respect XML user permissions. How to turn it on: This is a universal update. Continuous Performance Management: With this release the “decline” feedback request will be introduced. From the To-Do tile users will be able to decide to provide or decline the feedback. 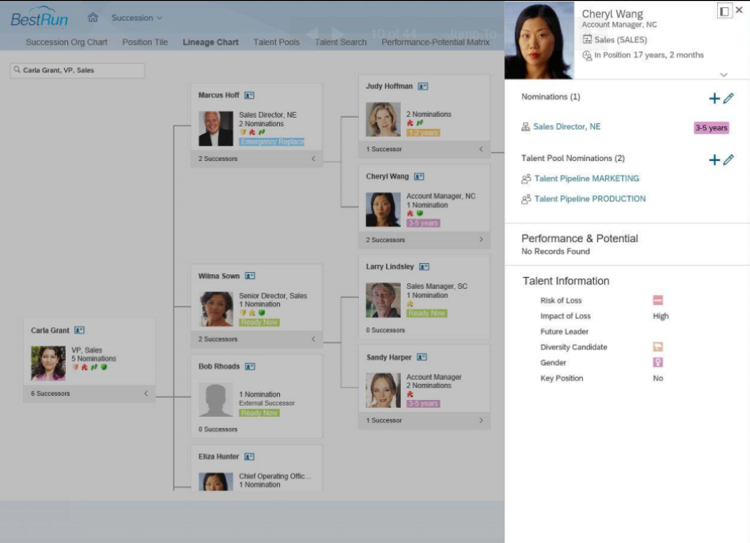 Lineage Chart Update: The current version of the lineage chart will be upgraded to Fiori design. Customers with access to it will see the new version right away. How to turn it on: This is a universal upgrade for customers currently using the lineage chart. If customers are not using the lineage chart, but would like to see it, it is a provisioning update. Presentations: A new option to “copy” has been added to each presentation. Additionally, when sharing a presentation, users will have the option to allow others to edit. Calibration Mass Activation: This enables system administrators to mass activate sessions. Development custom fields: Now the system administrator will be able to check if custom fields exceed the 20 fields allowed. How to run it on: This a universal update. Check tool: System administrators can now run the check tool from the Manage Worksheet page. 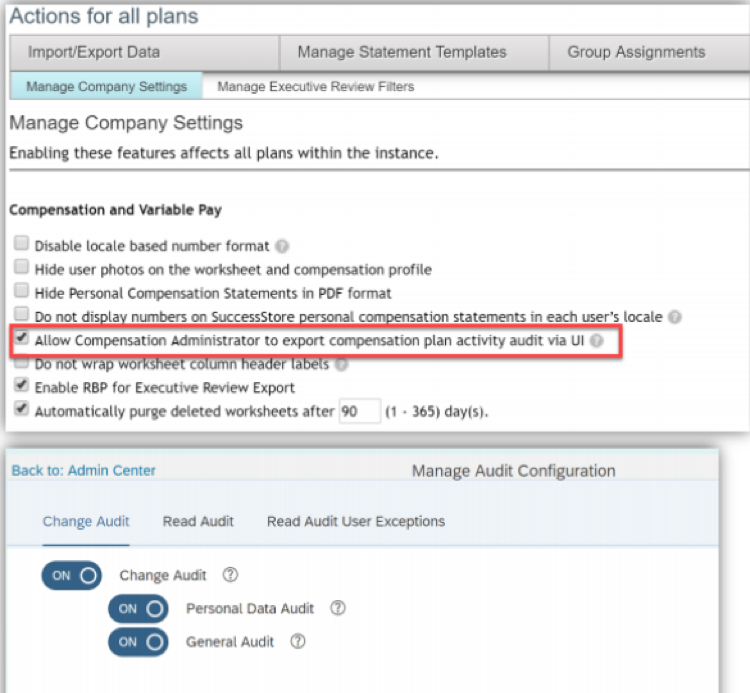 Audit: This feature that allows administrators to download the compensation activity audit is now available to be turned off/on via admin center (no support ticket will be needed moving forward). 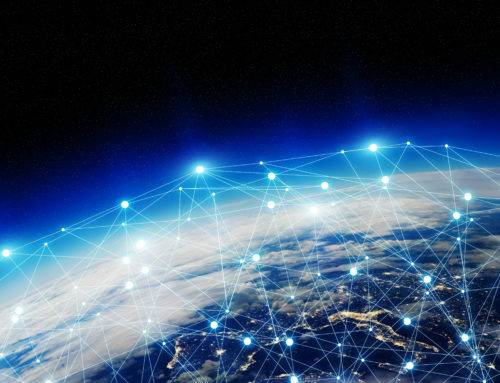 Mandatory RAL Dates: Moving forward the RAL field will not be mandatory when configuring the retention times to purge Compensation/Variable Pay audit data on the Manage Data page. How to turn it on: Via Admin Center Opt-in. Data Retention: Administrators can now decide to purge personal data based on entity. Employee Central and Data Retention Management should be enabled in your system. Validation for EC Budget Assignments: A new validation has been introduced in order to avoid errors when the system fails to refresh user data from Employee Central. This previously happened when the administrator triggers the budget assignment on the Manage Worksheet page. Number Localization: Starting this release the system will display spot award amounts using the right separators based on locale. For example: 30000 as 30,000.00. What’s going away: The feature to launch worksheet based on static groups will be retired by the Q2 2019 release. 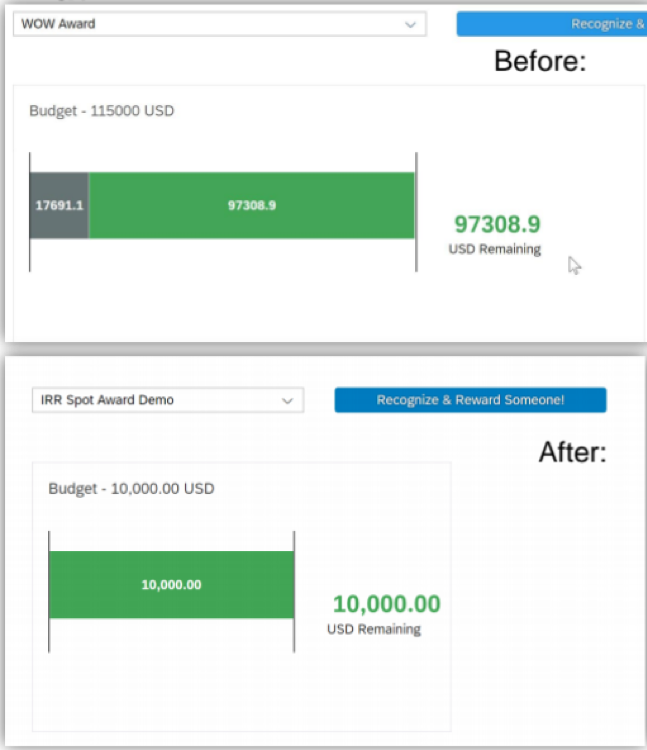 Live analytics for Variable Pay will be retired by the Q2 2020 release. 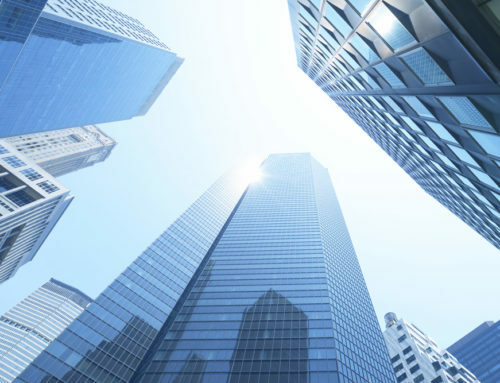 To optimize your SAP SuccessFactors investment, it’s best to have a consistent plan for implementing quarterly updates. You can stay in the know by following the SAP SuccessFactors Quarterly Release Customer Community and checking the Release Information page. Both resources require customer log-in credentials.